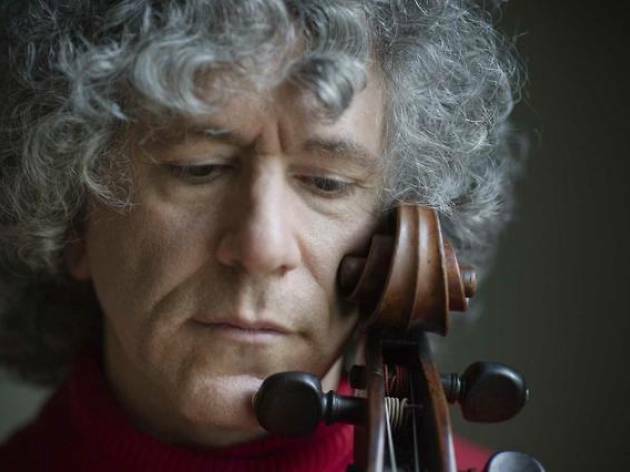 English cellist Steven Isserlis performs a solo recital to kick off the 'Palau Bach' cycle that the Fundació Orfeó Català–Palau de la Música Catalana dedicates to Johann Sebastian Bach. The music of the German Baroque composer will be the sole protagonist of the evening. 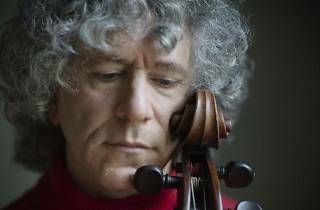 You'll hear three of the six cello suites that Bach composed: numbers 1, 5 and 6.